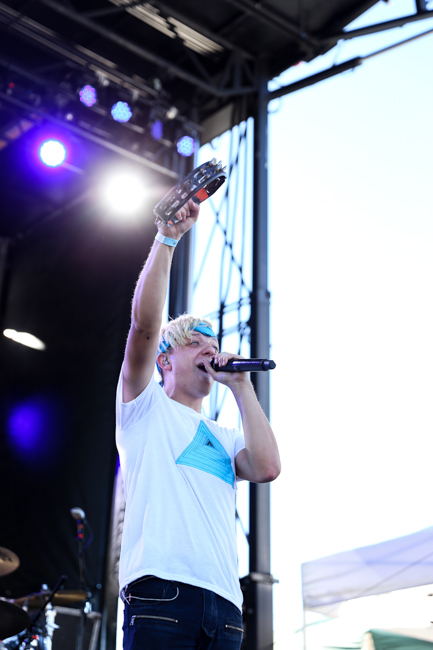 To celebrate 21 years as Portland’s go-to alternative radio station, 94/7 threw its second annual “Birthday Bash,” this time extending the party over two days. 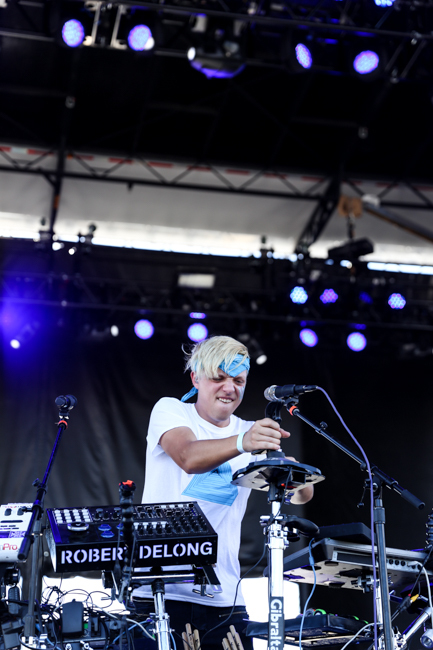 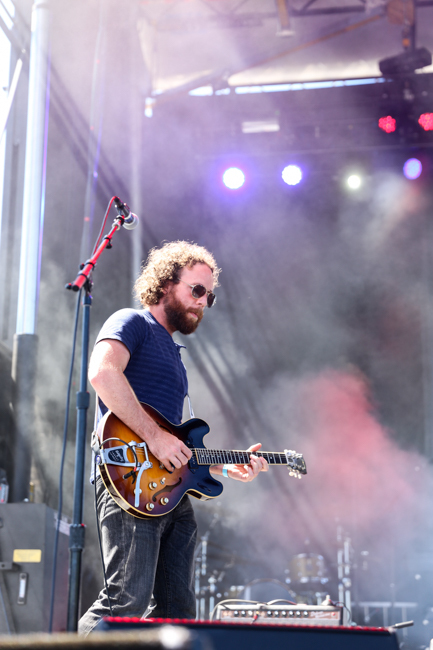 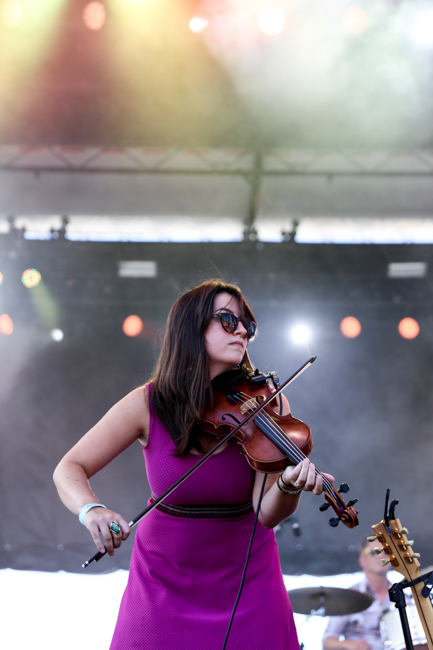 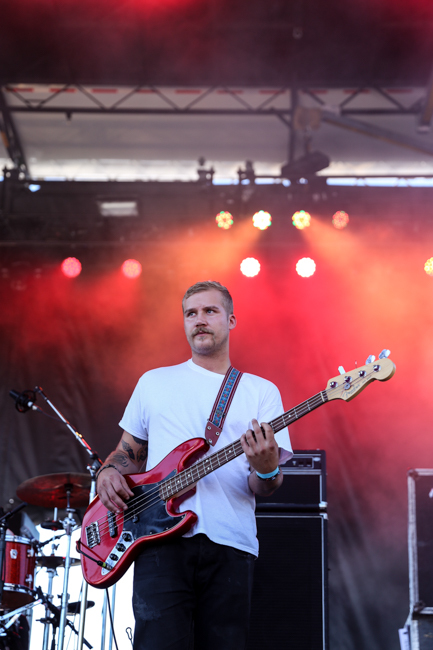 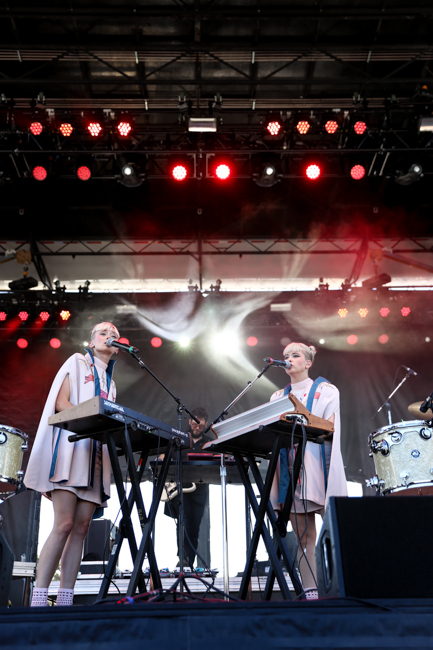 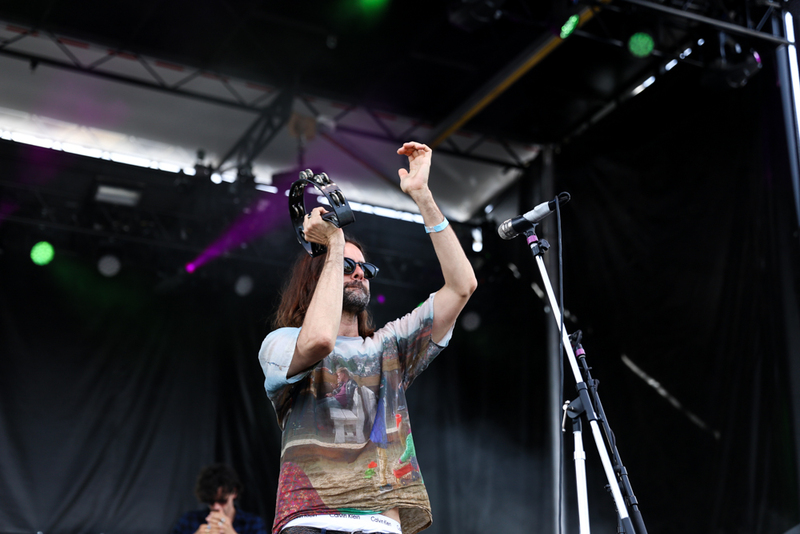 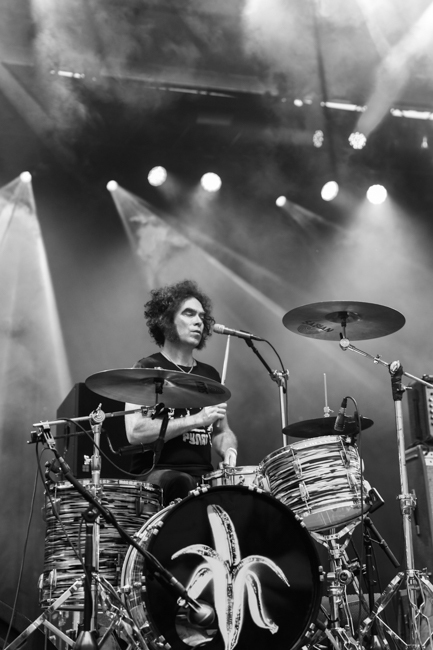 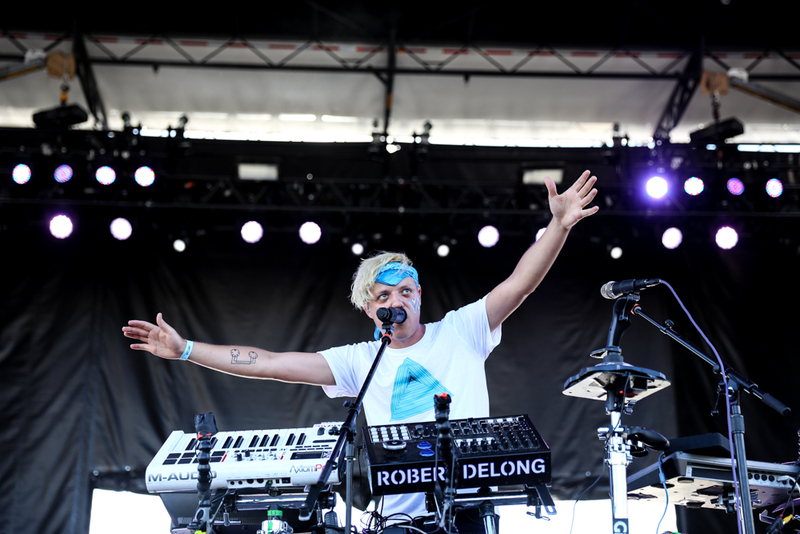 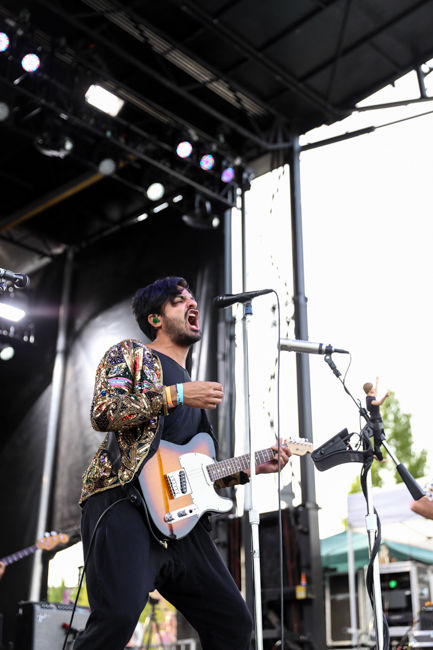 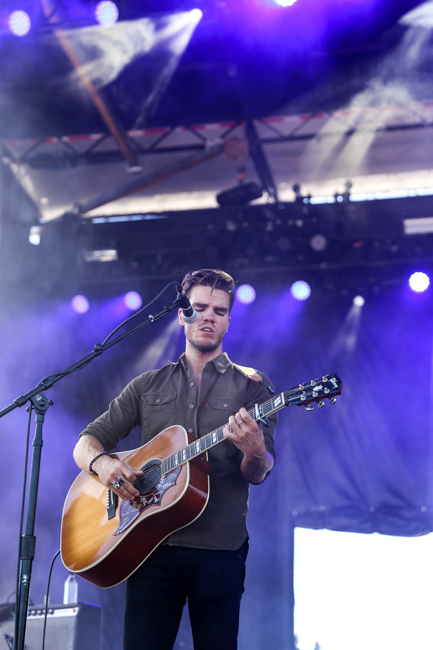 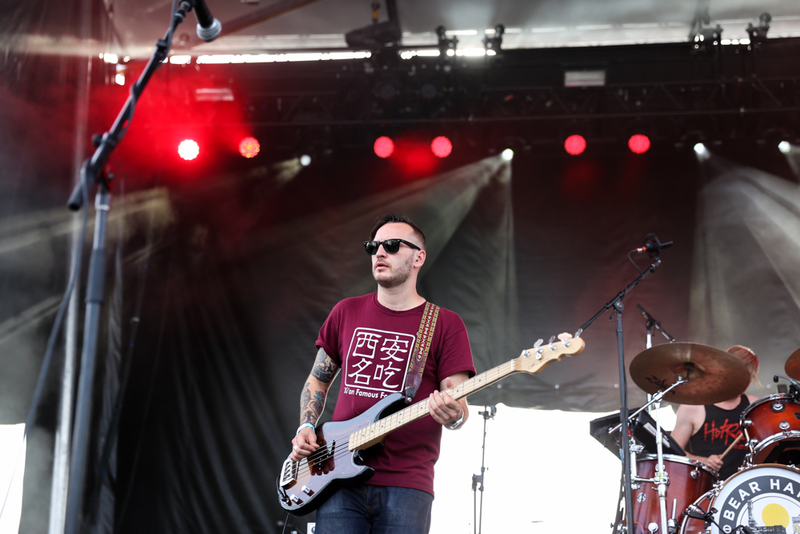 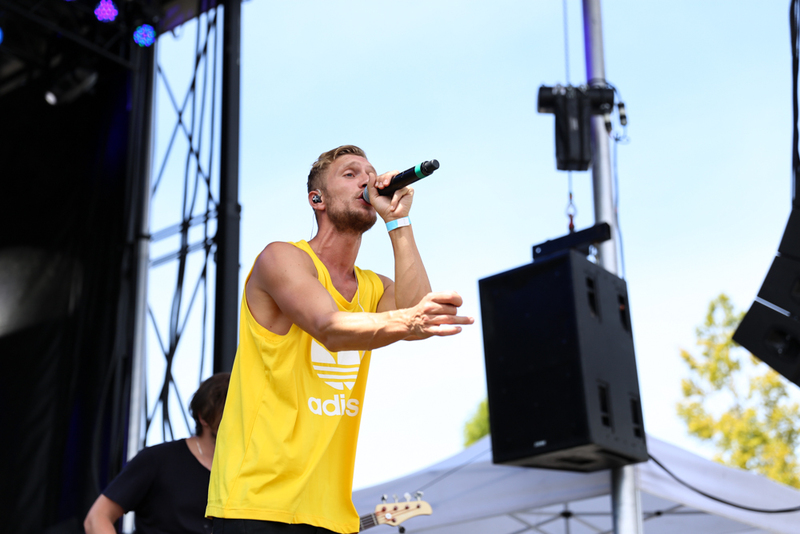 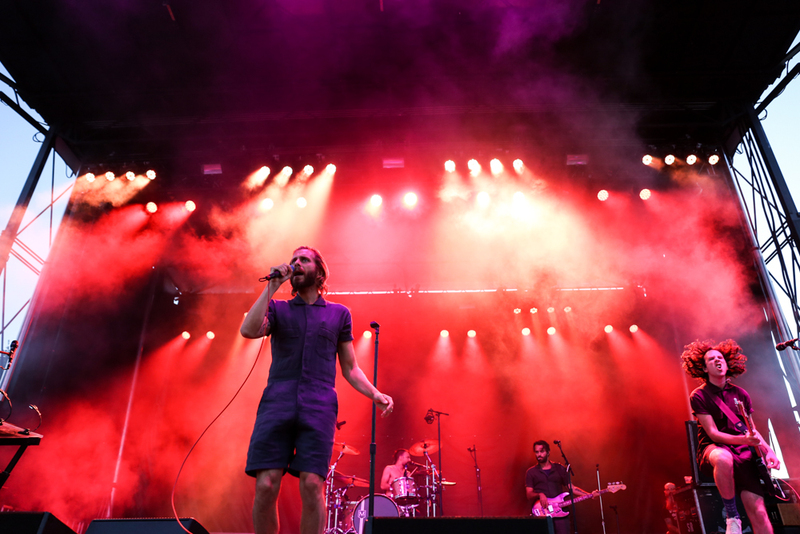 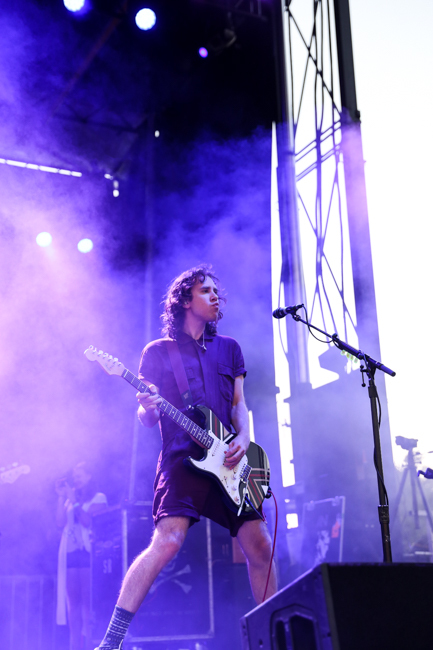 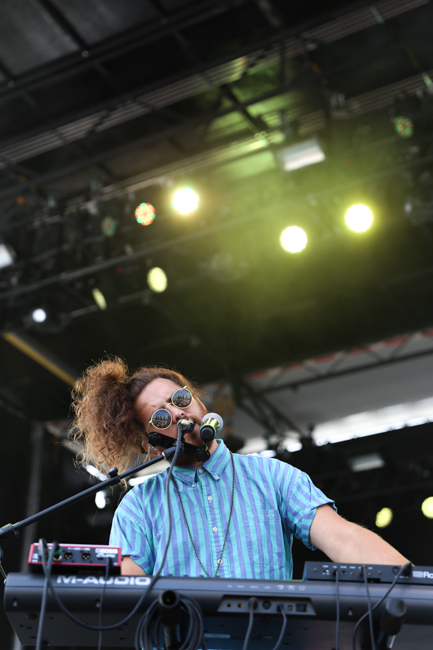 As per 94/7 style, each lineup was stacked with both well-established bands, such as Young the Giant and AWOLNATION, and up-and-comers, like Chef’Special and Coleman Hell. 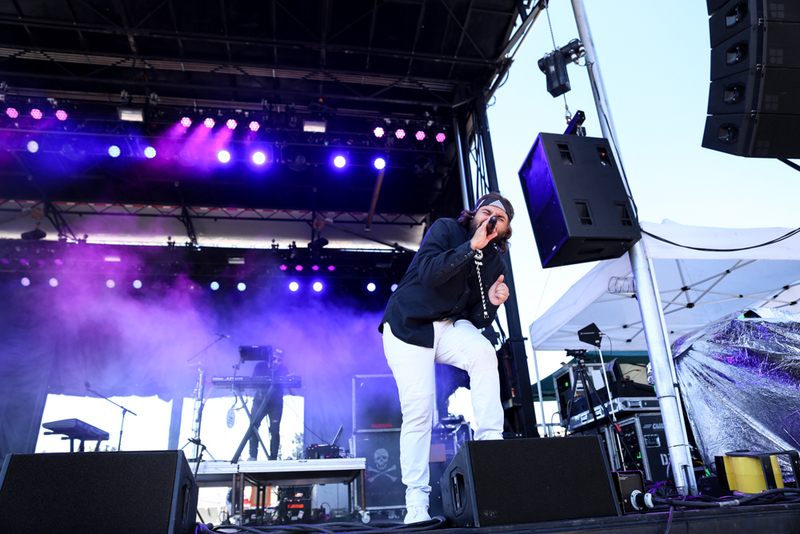 Not only did the radio station produce a killer lineup, but they made drastic improvements on last year’s 20th birthday bash. 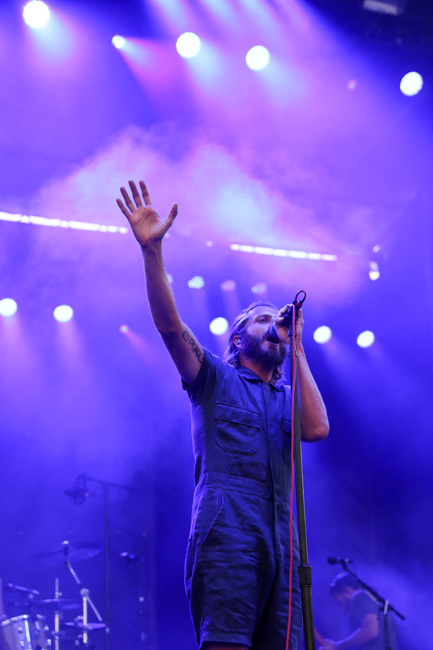 A misting tent was set up as a sanctuary from the 90+ degree weather, as well as a water-refill station, a large area to lay blankets down, and two jumbo screens on either side of the stage so everyone could see. 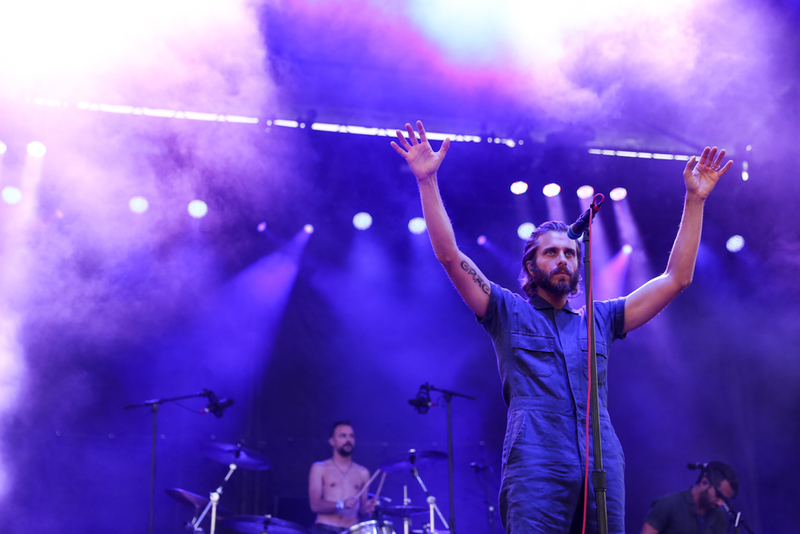 Highlights of the fest included the long awaited return to Portland of Young the Giant, Coleman Hell’s incredibly energetic start to day 2 despite the blazing heat, Robert Delong’s dazzling one-man show, and AWOLNATION’s strong finish to the unforgettable weekend. 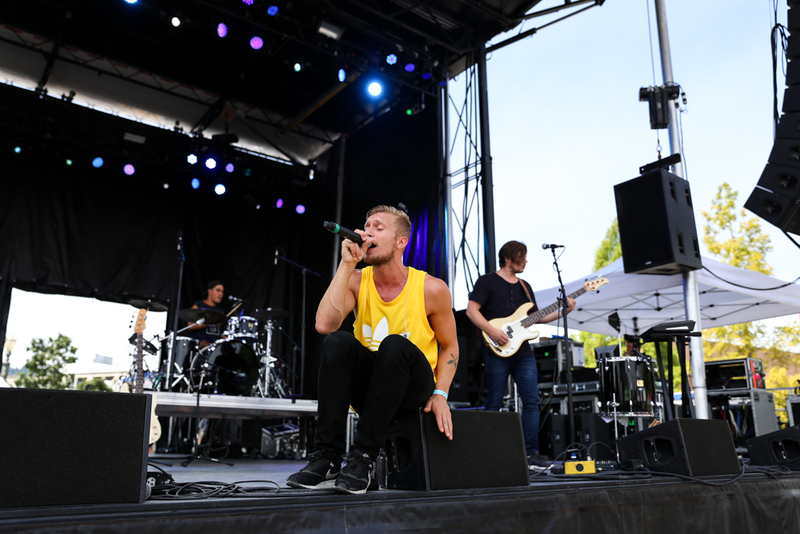 If this is what 94/7 did for their 21st birthday, I can’t wait to see what happens next year when they’re feelin’ 22.